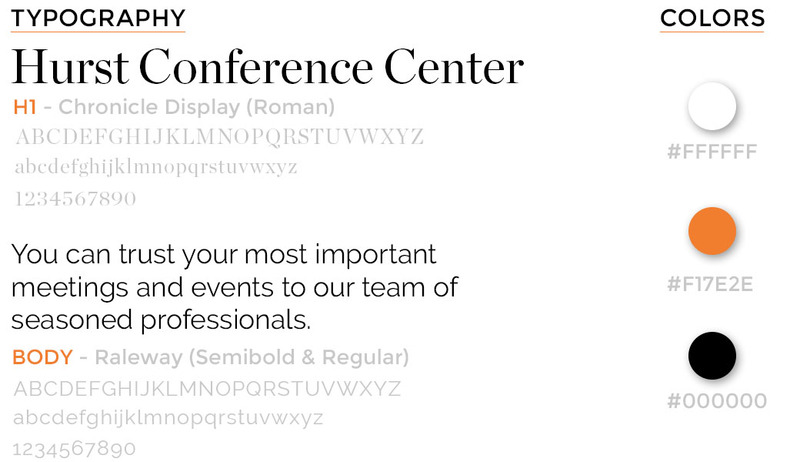 HCC Website Redesign - Schaefer Advertising Co. 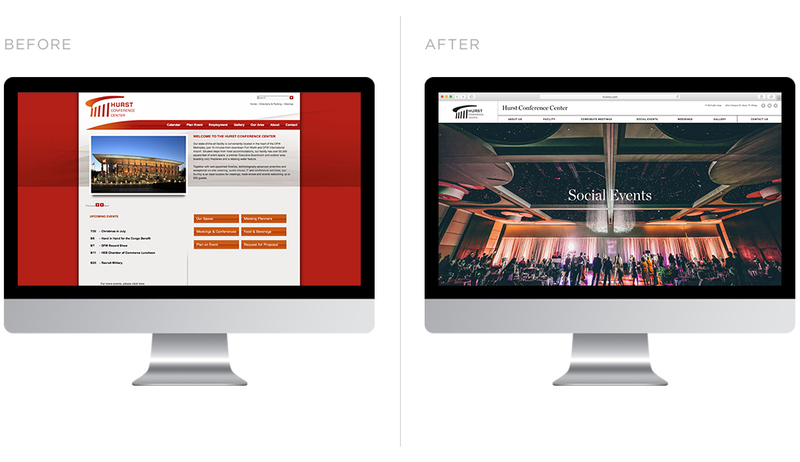 The Hurst Conference Center website redesign brings an air of elegance to the venue. Currently catering to corporate meeting planners, social event coordinators and brides-to-be, the website needed to provide specific information that was relevant to each target audience. 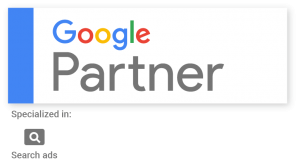 This was achieved through intuitive navigation and individualized content. The website leads with beautiful photography of the venue and, most notably, their fiber-optic chandelier. 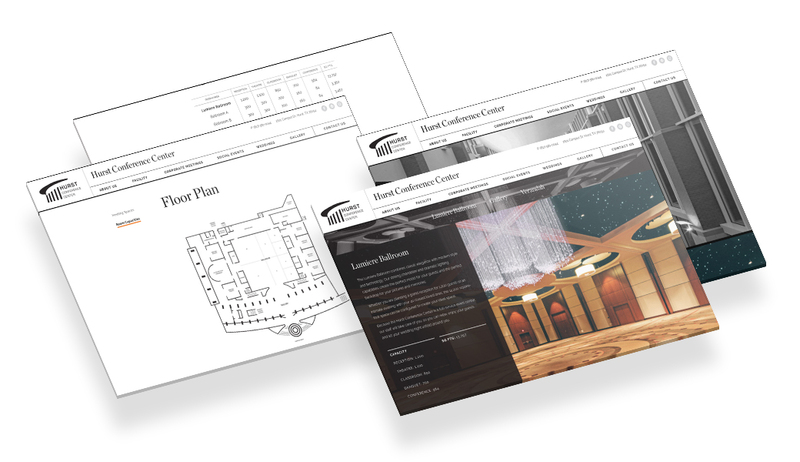 The refreshed design reflects high-end clientele and more aptly represents the quality of service the Hurst Conference Center offers. Utilizing grid structures for organizational clarity, every aspect of the redesign provides a hassle-free planning process for potential clients. 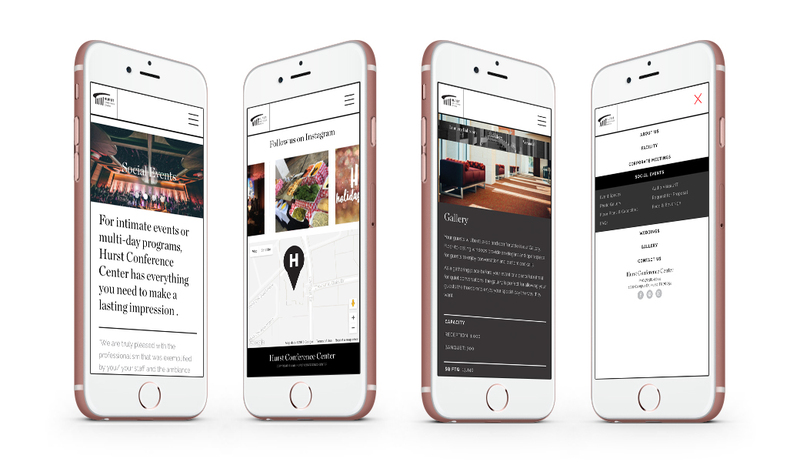 Each interior page has responsive menus that display room capacities, technical offerings and floor plans. 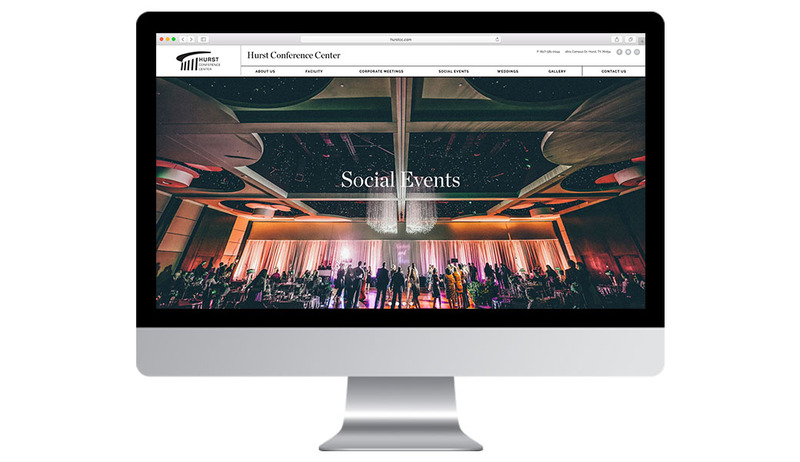 With all the details carefully thought out, the quality of online service now mirrors the level of customer service the Hurst Conference Center provides.